IIFYM - If It Fits Your Macros. I get to eat - like 2000 calories a day! 1. 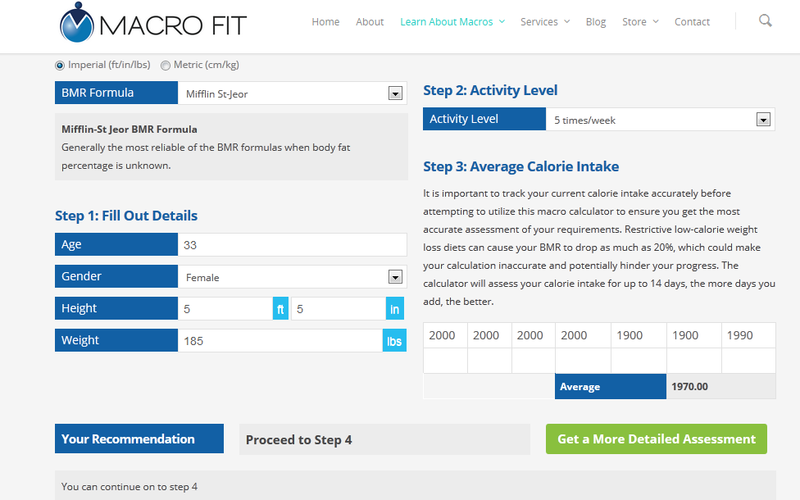 Go to this website and figure out your macros. This is trial and error, you need to pick some good starting numbers and stick with them for 2 weeks to see if they work for you before you change them up. A couple of notes: The exercise days are the days you lift - not cardio days. Your Carb/Fat split is up to you until you find what works, and the protein use a custom number of .8 for most women. 2. Join the Facebook Group - Tons of great info shared daily! 3. 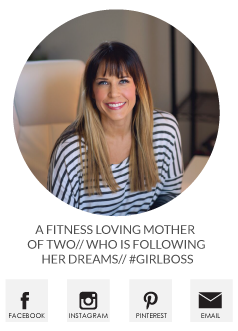 Read this great post - it shares how to change My Fitness Pal so you can put in your Macros by grams instead of % to be more accurate. So much easier to figure out portions with a scale - I weigh the entire thing and then just divide by 4 or whatever I want after putting the recipe in MFP. I was very resistant to weighing my food, it just seemed so daunting to weigh EVERY. LITTLE. THING. but I told myself to get over it and give it a try and it's actually not that bad! I even weighed out my onion rings when we went out to lunch over the weekend :) Now there have been times I can't weigh something and I'll guesstimate in MFP - I always guess high and leave it at that. Black Bean Fettuccine - tons of protein! 5. 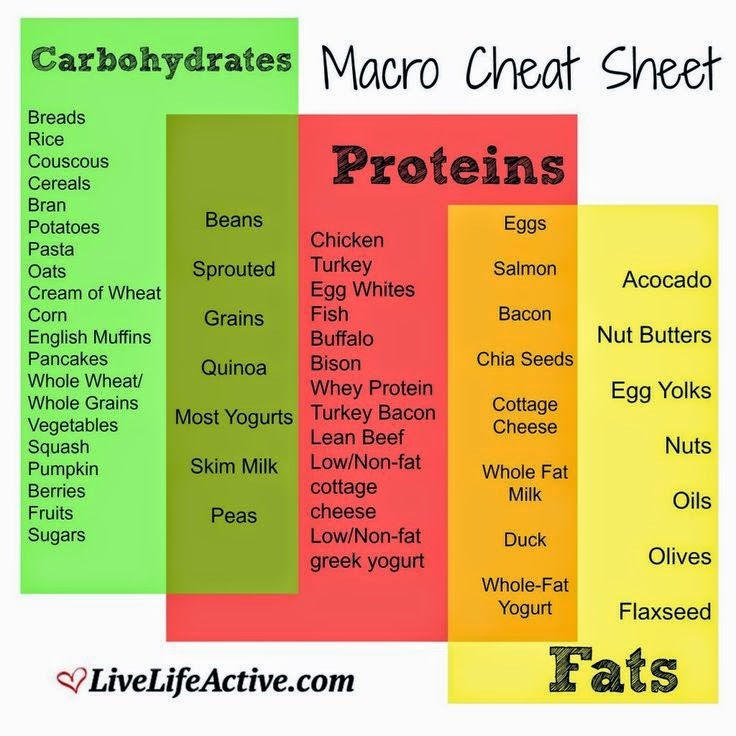 Figure out what food has what in it - here's a good cheat sheet. So far I've learned that I am way more successful at hitting my numbers if I input things I know I will eat that day - like a nightly treat. I put my 'must haves' in first and work my day around those, then I don't feel deprived! If I'm planning on eating out I put that in first and that way it's already part of my day's numbers. 6. Eat protein with every meal - I think this is the hardest for most people. I've been on the hunt for ways to get in all my protein! P28 Breads are wonderful and full of protein. Beans - I love me some black beans! 7. Have fun with it - the appeal for me is that no food is off limits. I'm so over the 'clean eating' and the judgement that gets passed when someone doesn't consider something clean. Go ahead and eat all the Cool Whip your little heart desires if you want. If you're happy, I'm happy! Ah, I totally needed this! I started IIFYM this past week and am at 1750 cals ("reckless" weight loss) and am still fluctuating between the same 1-2 lbs even with eating clean and working out regularly. So annoying. I'll give it another week and see if I need to adjust them, I suspect I may need to up my calories to "recommended" to break the plateau! You are looking fantastic! Great post very informative. I too have been eating clean for a while. It is going to take a while to reprogram my brain that processed foods are not made by the devil. I hope I have awesome results like you! Great post! It's always helpful to hear new ideas! Loves this post! I agree! I can't stand having to explain "I'm not eating CLEAN I'm eating cleanER." I'm going to have to try this out! I HATE giving up certain foods! Thank you. Seriously, this is the best I've found on iifym. I've done tons of research and got with an iifym coach and this is the most sense I've been able to make out of it. You've put all the info together and in layman's terms. I definitely appreciate that! I'm going to try this! I've been hearing really good things about this method. Why are you only counting the days you lift for your exercise days? I've been doing IIFYM for several months now and that's the first time I've ever read that in any of my research. I love the idea of this, and I have plenty of weight to lose... but it IS daunting and scary. It's so easy for me to take half a bag of lime tostitos to the face... can you suggest a baby step into smarter eating? Girl don't you forget to put your bowl/tupperware on the scale and tare it first (or subtract the weight from your total) lol I don't like giving up food!! do you eat back your exercise calories? like when you log it in MFP and it gives you extra calories to eat during the day? ^ I was thinking the same thing lol! Love this post. Thank you! I've been doing it for awhile now and I love it. I don't eat anything just because I'm still on my meal plan from my coach, but I don like that it is a lot more lenient. 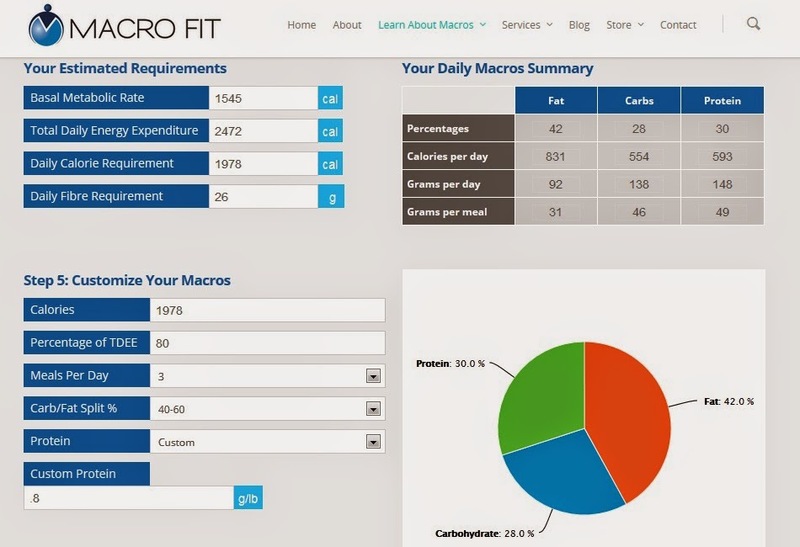 I've been looking on google about what to do with a glass of wine and macros? What are your thoughts Meg? And congrats on the 4lb down, you are looking great and I appreciate that you are doing this the healthy way and still managing to work, be a mama, wife, and friend! Love this post! I use www.rippedrecipes.com to look for new recipes. You can search by the number of each macros a recipe contains, which is awesome. I know I personally get bored of eating the same things over and over, so this is a good tool to mix things up :) You look great and are so motivating, keep it up! Stupid question: I'm not understanding the weighing your food part of IIFYM. Doesn't My Fitness Pal give pretty accurate calories/fat/etc. based on measurements (cup/Tbs)? No, measuring in a tablespoon or cup is not as accurate to the gram as when you weigh it and the basis to IIFYM is getting the exact portions of fats/proteins/carbs your body needs. I've been completely over thinking the weighing. But when you weigh is there a reason you are weighing in grams vs ounces? I weighed in ounces, put it in mfp, and the macros part (which is in grams) automatically went in. Thank you for the clear description of IIFYM. I bought a scale and have for the past week been trying to get a grip on the weighing! It finally is coming together and I understand what I am eating and portions etc. I am curious as to how long it took you to see results. We lost a sweet angel baby about a month ago in my second trimester and I have a little bit of extra weight to lose. I am active for sure, a runner at heart! I don't lift as much as you, but I do run. Just looking for insight! Thanks for your continued renewal of faith in both fitness and health! Found your site somehow -- and love what I've read so far -- but you have some pretty disgusting comments left by some pervert at the top of this comment section. Just sayin -- :D Can't wait to try IIFYM -- hadn't heard of it before and it sounds very interesting. "Eating clean" didn't do it for me and I always felt like a failure for not losing weight like everyone else that I read about did. I don't have a lot to lose (10ish lbs or so) but it's always the last 10 that can push you over the edge. Losing it Tuesday: Workin' for It.